Success: You have added Ice Wrap to your shopping cart! 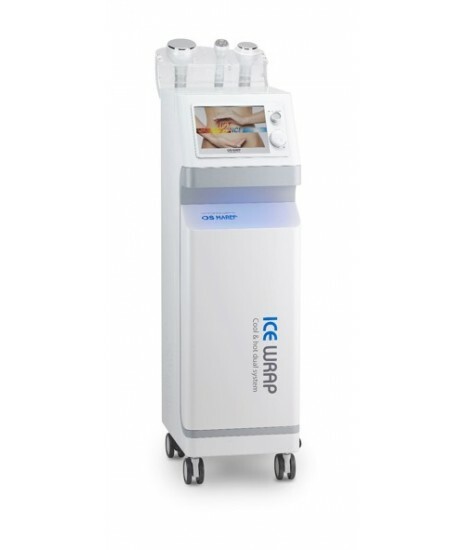 ICE cooling firmly wraps the RF heating energy generated in the deep layers and keeps the skin moderately comfortable during the RF high temperature. 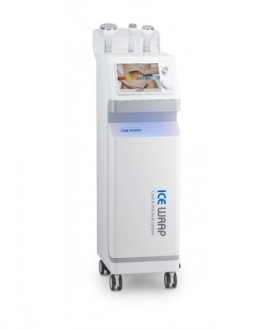 This cooling operation aids in maximizing the level of RF on the skin and decreases treatment time.